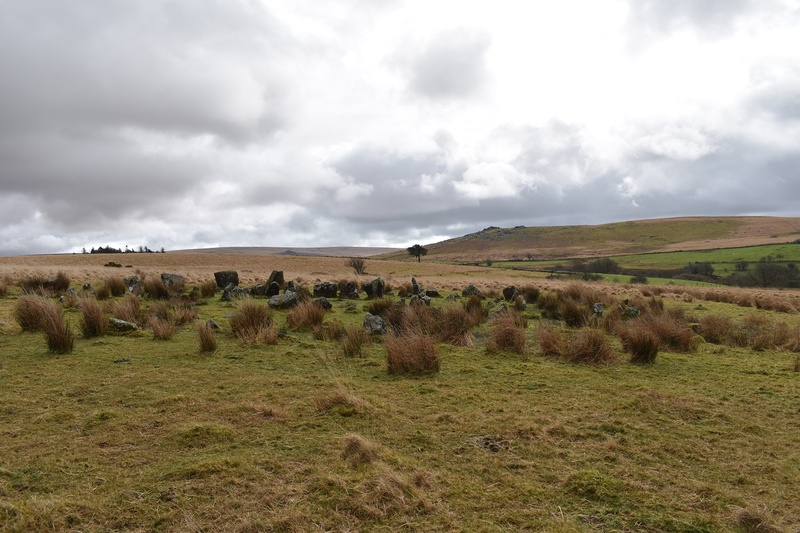 This is one of the finest stone circles, certainly on Dartmoor if not this country. There are four concentric circles starting at 20metres in diameter and narrowing within each other. 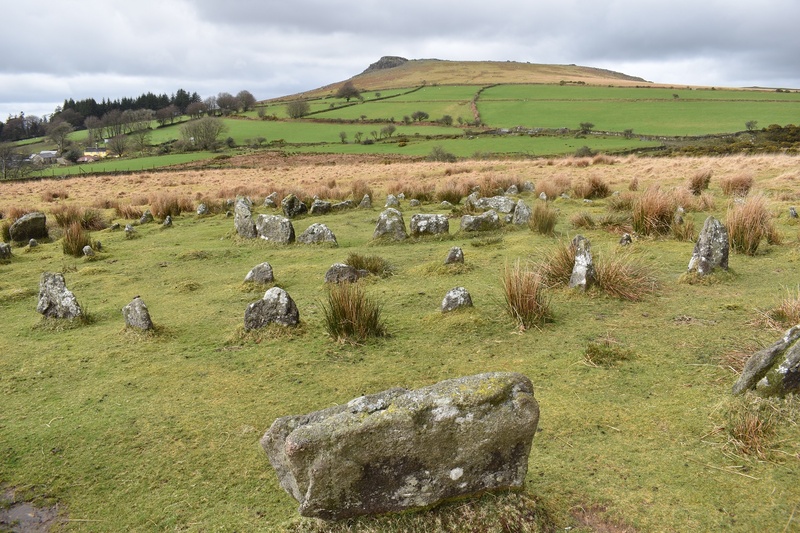 This was a late discovery for Dartmoor history, as late as the 1920s, 30s when the outer circle was found after a fire had cleared the site. There is one other 4 stone circle like this one on Shovel Down however this one is easily more impressive having been restored on its discovery. 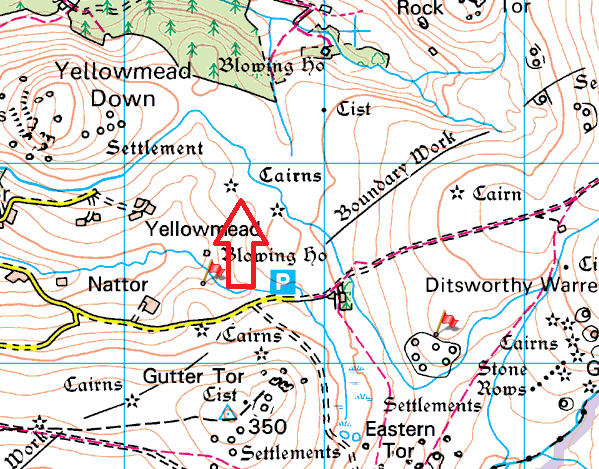 It sits between Gutter Tor and Sheeps Tor to the south west of a leat which takes water to Sheepstor village, once over the leat head south towards Nattor farm and you will see the standing stones clearly. 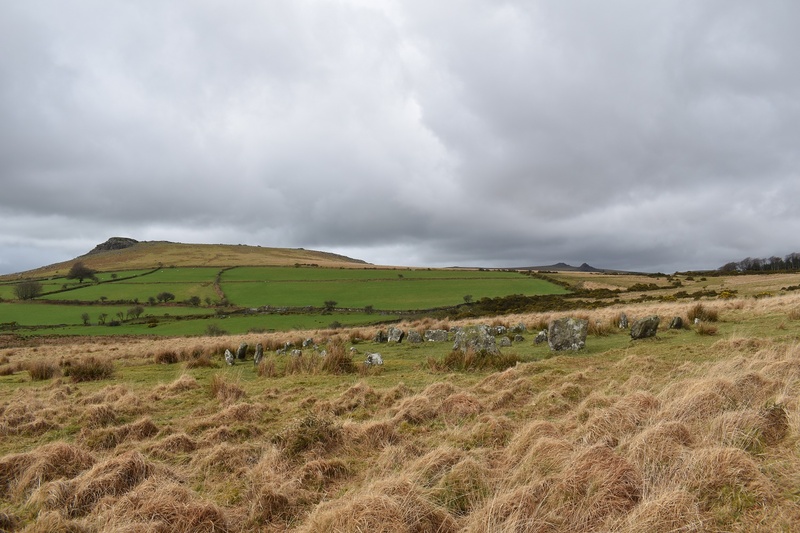 It is believed there was a stone row to go with this circle however the stones are believed to have been used on leat crossings and boundary walls.